Cima Solutions Group provides software products and services from leading technology providers. In this modern world, software controls everything and just about anything as well. Software is what drives efficiencies with cloud, helps secure and protect our organizations from threats, allows us to collaborate with anyone at anytime and from anywhere and manages and controls our physical IT infrastructure. 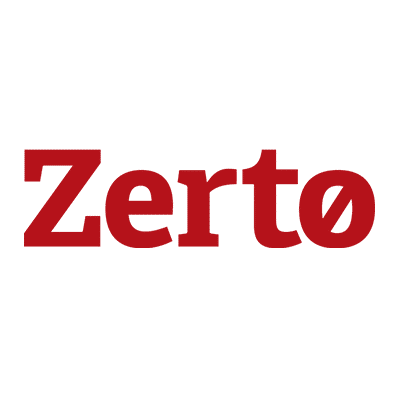 Centrify protects against the leading point of attack used in data breaches ― compromised credentials. 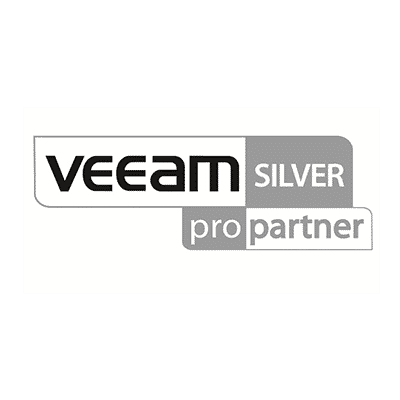 Built on the next generation enterprise security platform to protect against the leading point of cyber attacks and data breach — compromised credentials. 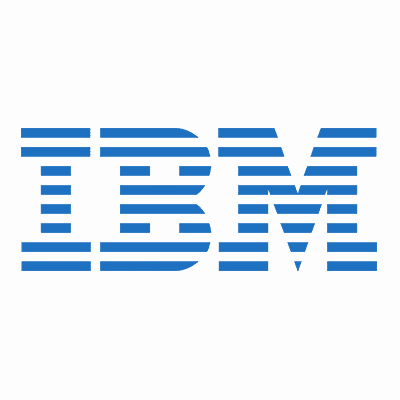 Secure every user’s access to apps, endpoints and infrastructure through single sign-on, multi-factor authentication and privileged access security. Improve the way you manage, protect and store data with unlimited access to several IBM® SDS products and IBM Cloud Object Storage. IBM Spectrum Storage™ Suite offers licensing on a flat, cost-per-TB basis, making pricing predictable as your capacity grows. You can save up to 40 percent compared with licensing the products separately. 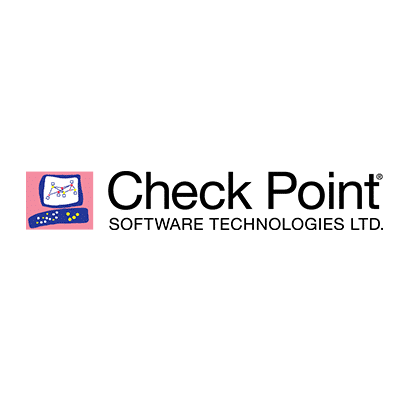 Non-production use of the software in test environments is included. By sharing the same, easy-to-use interface, IBM Spectrum Storage makes SDS deployment easier and more cost-effective than ever before. It’s always up to date – With an Office 365 subscription, you get the latest Office apps—both the desktop and the online versions—and updates when they happen. It’s on all your devices – On your desktop, on your tablet, and on your phone. 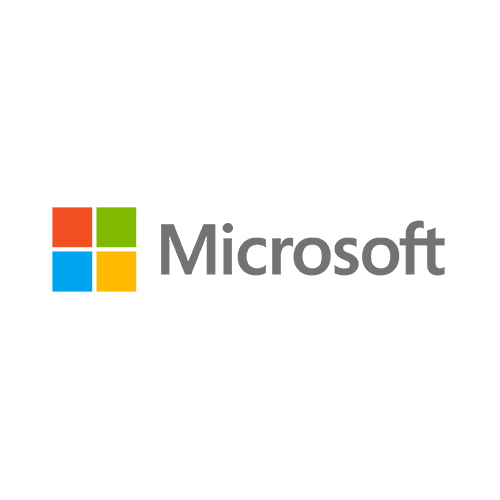 * Office 365 + your device + the Internet = productivity wherever you are. It’s your great work, in the cloud – OneDrive makes the work you do available to you from anywhere—and to others when you collaborate or share. 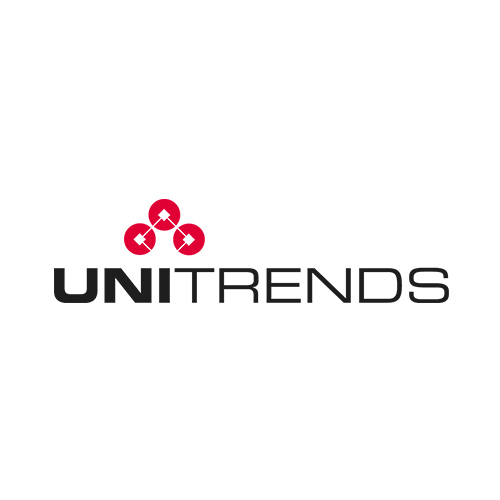 The world’s leading provider of open source, enterprise IT solutions. 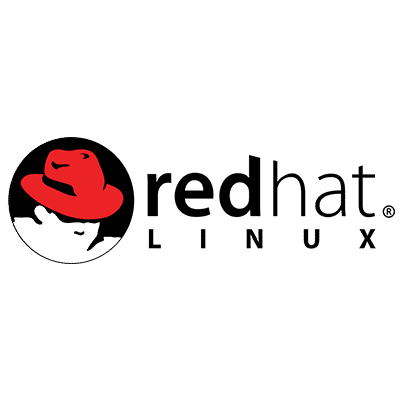 Red Hat delivers a comprehensive portfolio of products and services using the same open, collaborative business model and an affordable, predictable subscription. 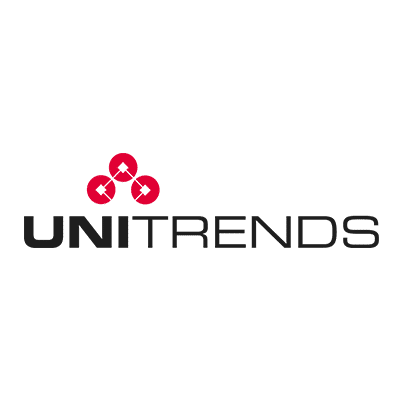 Cloud Computing – Sharing resources through hardwired connections is quickly being replaced with a delivery method that provides virtual infrastructure, services, platforms, and applications on-demand, across networks. Middleware – Middleware gives your team the foundational technology needed for a modern infrastructure. 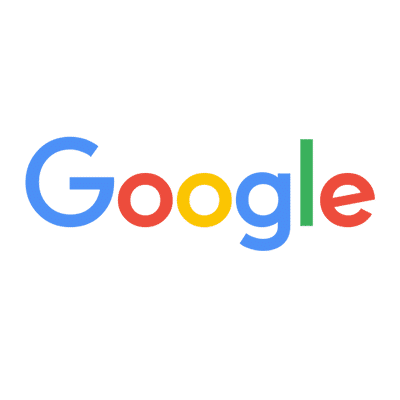 Operating System – Linux is the stable foundation for all IT workloads and deployments—whether traditional or innovative—from bare metal to virtual, cloud, and containers. Storage – Data storage has come a long way since the days of disk systems. Sure, those disk systems might still be used here and there—but now they’re attached to a network and software-defined so you have total control over exactly how it’s formatted. Virtualization – Virtualization makes a single physical machine act like multiple—saving you the cost of more servers and workstations. Management – IT management is the coordination of resources, systems, platforms, people, and environments to help you improve speed, scale, and provide stability across your organization. Mobile – The widespread adoption of smartphones has led businesses to develop and deploy mobile apps. With these apps, businesses engage with their customers and employees in new ways, providing timely access to data and features that improve productivity and deliver a more personalized user experience. Real-Time – Splunk gives you the real-time answers you need to meet customer expectations and business goals. 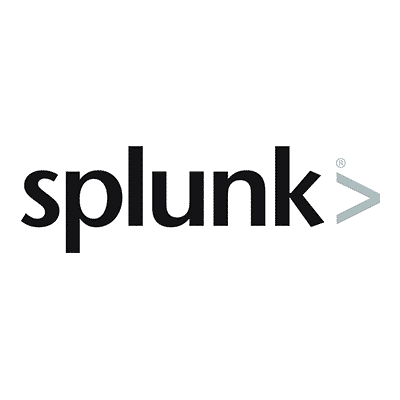 Machine Data – Use Splunk to connect your machine data and gain insights into opportunities and risks for your business. 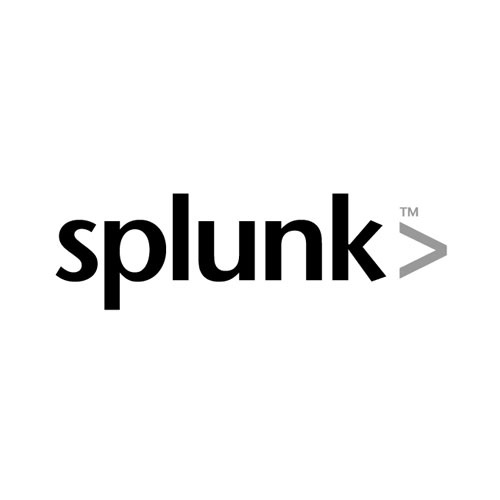 Scale – Splunk scales to meet modern data needs – embrace the complexity, get the answers. Actionable Intelligence – Leverage artificial intelligence (AI) powered by machine learning for actionable and predictive insights. 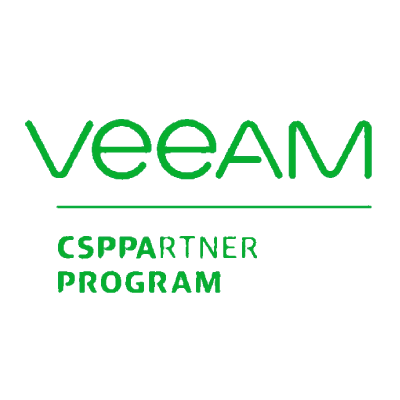 To help enterprises become Hyper-Available, Veeam introduces the Five Stages of Intelligent Data Management. 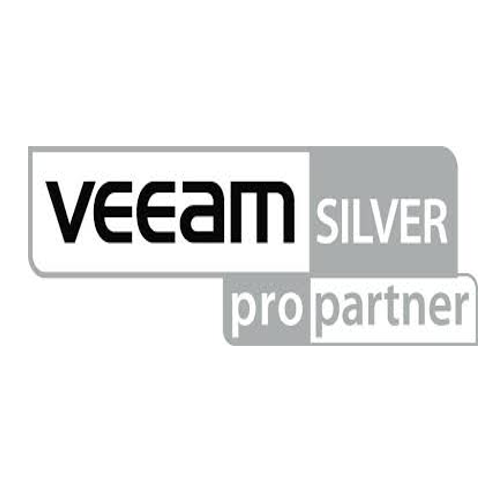 Veeam can uniquely help customers along this five-stage journey with innovative, scalable, reliable, easy-to-use solutions for any environment that are all part of the Veeam Hyper-Availability Platform. Backup – Back up all workloads and ensure they are always recoverable in the event of outages, attack, loss, or theft. Aggregation – Ensure protection and availability of data across multi-cloud environments to drive digital services and ensure an aggregated view of service level compliance. 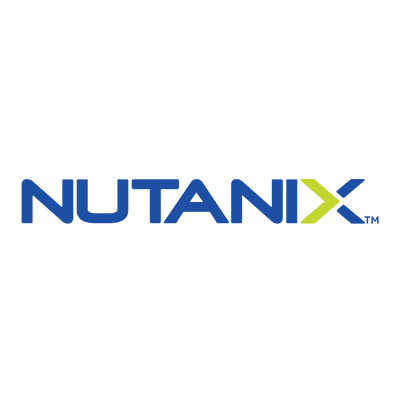 Visibility – Improve management of data across multi-cloud environments with clear, unified visibility and control into usage, performance issues, and operations. Orchestration – Seamlessly move data to the best location across multi-cloud environments to ensure business continuity, compliance, security, and optimal use of resources for business operations. Automation – Data becomes self-managing by learning to back itself up, migrate to ideal locations based on business needs, secure itself during anomalous activity, and recover instantaneously. The global leader in virtual infrastructure software for industry-standard systems. 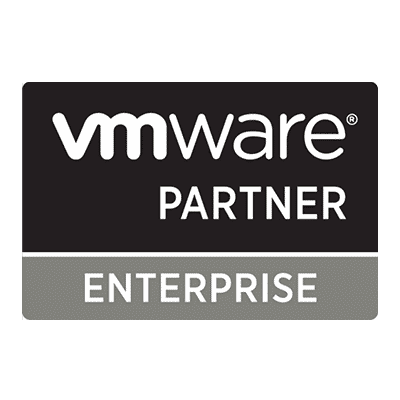 The world’s largest companies use VMware solutions to simplify their IT, fully leverage their existing computing investments and respond faster to changing business demands.